Our Top Luxury Gulets for Charter! Gulets are always a popular choice for charter in the eastern Mediterranean, but with so many to choose from how do you know which one to go for? We have had a look and hand-picked some of the best gulets that we have to offer. 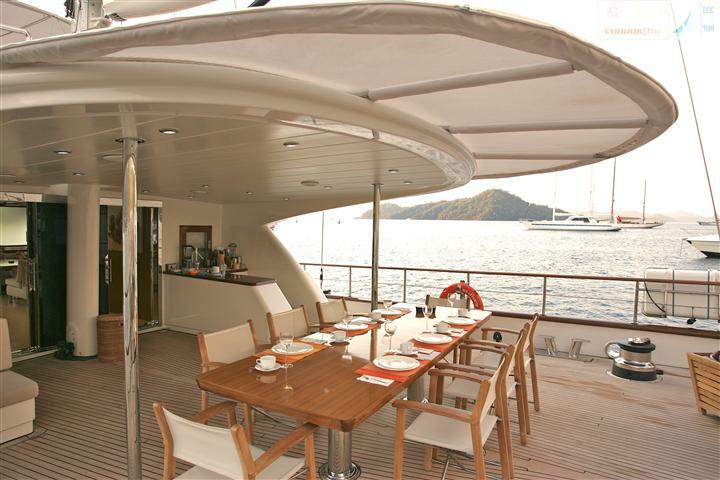 NOUR boasts spacious decks, perfectly suited to dining, entertaining and making the most of the summer sunshine. 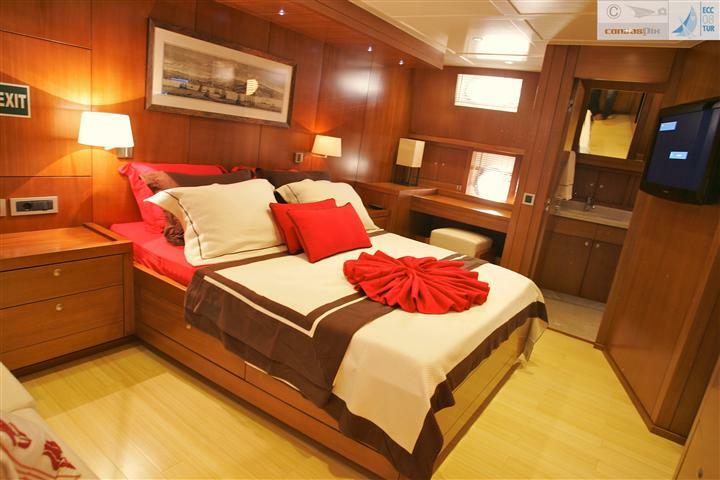 At 37 metres, she has plenty of space to accommodate people in to her four cabins with ease; there will be no risk of bumping your head on the ceiling! The 5 man crew will welcome you aboard this beautifully designed gulet. LEVANTINE is a high deluxe gulet. 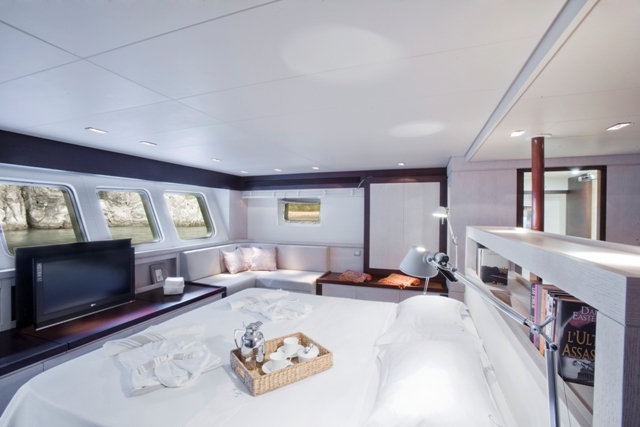 With 4 en suite cabins, of which the owners and VIP cabin run the full beam, there is plenty of space for everyone on board. She welcomes the adventurous and energetic, not only will you find a great range of water toys, there is also a spin bike on board and mountain bikes for any land excursions. 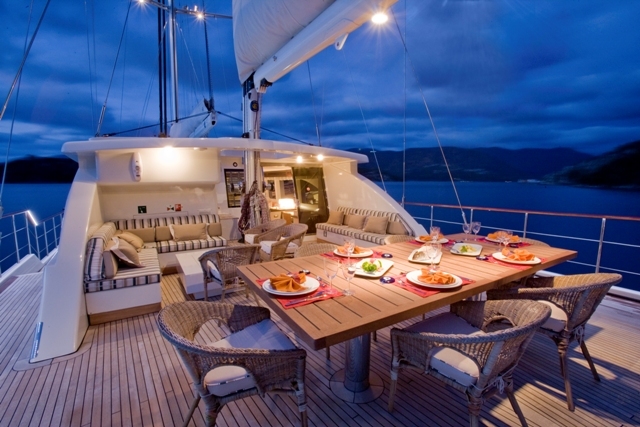 LEVANTINE is an unforgettable charter for any guest. Interested in chartering a gulet? Head to www.boatbookings.com, the leading online yacht charter broker, or email us at charter@boatbookings.com and one of our Charter Specialists will get back to you shortly. Watch this space for the latest industry show releases, news and gossip in the yachting world. If you liked the content on this page and our previous posts, please become a fan and like our Facebook page to receive up to date information on our publications. Follow us on Twitter and Google Plus too!